Telsmith Inc., a manufacturer of mineral processing equipment, will exhibit at the 2018 AGG1 Expo in Houston from March 6-8, at booth #2218. Telsmith will introduce The Extra Mile campaign, which honors those who go the extra mile — from Telsmith employees to people within the aggregates and mining industry, and beyond. The heart of this campaign is partnering with The Independence Fund to donate a track chair to a severely wounded U.S. veteran from the Houston area who is on the waiting list. This track chair will be at the booth and visitors are welcome to stop by to check it out. The Independence Fund helps veterans get back outside to enjoy the outdoors through a variety of devices that include all terrain wheelchairs and adaptive bicycles. Many severely wounded veterans have lost the ability to experience activities they previously enjoyed — from hunting and fishing to simply going outside in their backyards. Wounded veterans who use The Independence Fund's all-terrain mobility devices regain the ability to do the things they love, transforming their lives toward a better future. Telsmith supports this program that believes “we owe it to our veterans to provide the resources they need to move forward and build a strong foundation toward lasting physical and emotional healing in order to reestablish their independence. Telsmith believes U.S. veterans are individuals who have gone the extra mile in their lives, and this is a core value of the Telsmith team. To showcase the Telsmith promise that “The Extra Mile Isn't Extra. It's Included.” the team plans to display the T-Series cone crusher hybrid bearing, and will have employees on hand to discuss how Telsmith goes the extra mile with their concept to completion services. Telsmith T-Series cone crusher hybrid bearing technology provides the ability to crush at lower horsepower from improved lift that helps carry the crushing forces, when compared to roller bearing machines. Engineered to hold up to tough, abrasive aggregate and mining processes, the T-Series cones with hybrid bearings deliver tested productivity, safety, and ease of maintenance with maximum uptime. Founded in 2007, The Independence Fund empowers our Nation's severely wounded, injured or ill veterans to overcome physical, mental and emotional wounds incurred in the line of duty. The lives of both veterans and their families are improved through The Independence Fund's mobility, caregiver, adaptive sports and advocacy programs. 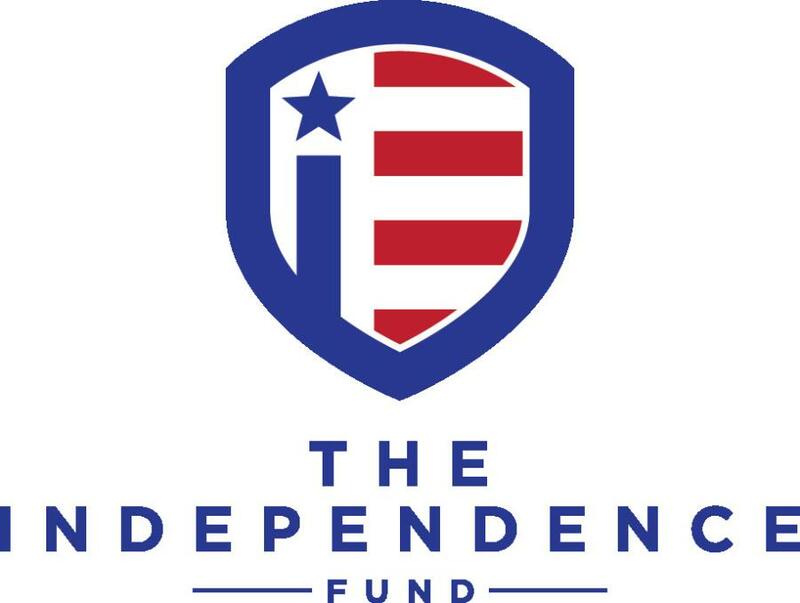 For more details regarding the Independence Fund's programs, how to donate, as well as event information, call 888/851-7996 or visit www.independencefund.org. Anyone wishing to contribute to this campaign can make a donation along with Telsmith at https://clear-give.com/egive3/campaigns/index.cfm?itemid=302521&locid=116001&refresh=true.